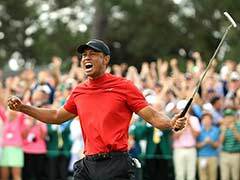 Woods ended the round equal second with fellow American Brandt Snedeker (67) and Englishman Justin Rose (66), with Canadian surprise package Conners continuing to lead, the PGA Tour rookie posting a 68 for a nine-under 204 total. 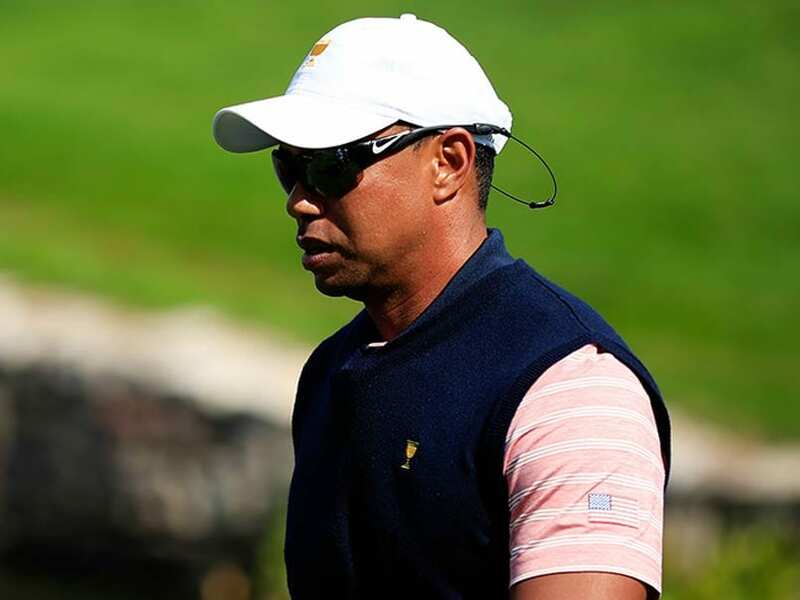 Tiger Woods moved within one stroke of leader Corey Conners at the Valspar Championship in Florida on Saturday as his comeback gathered more steam ahead of next month's U.S. Masters. 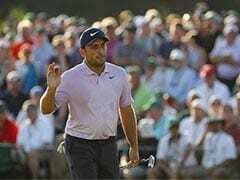 In just his fourth official start since spinal fusion surgery last April, the 14-times major champion carded an assured four-under-par 67 in front of a huge gallery in the third round at the Innisbrook Resort in Palm Harbor. Woods has won 79 times on the PGA Tour and victory on Sunday would bring him within two of all-time leader Sam Snead. "It feels good to be up here," Woods, who has not won since 2013, told reporters. "I've been in this position many times. I've won my share of events here and overseas and so I like to be one back or near the lead. I just need to execute. 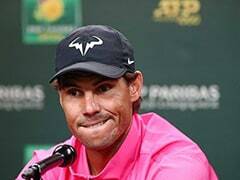 "I feel like I'm playing a bit better and cleaner. I made a few tweaks overnight which I didn't like about yesterday." After finishing equal 12th at the Honda Classic two weeks ago, the 42-year-old looks destined to compete for more titles as long as his body holds up. He is already one of the betting favourites for the Masters. While his driving accuracy was lacking at times on Saturday, Woods' short game was particularly sharp, as evidenced by a chip-in birdie from the rough from 30 feet at the par-four ninth that tied him for the lead. "That was sweet," Woods said. He added that while there was a host of players in with a chance of victory on Sunday, he was happy to be in the mix. "I know it's packed up there but at least I got a shot," said Woods. "I need to play a good, solid round, clean card again and we'll see what happens." "That ignited it for me," said the 2013 U.S. Open champion. "I was kind of getting a little frustrated. I needed something to happen." Conners and Rose will play in the final pairing on Sunday, immediately behind Woods and Snedeker.